THEY SAY that the way to a man’s heart is through his stomach. 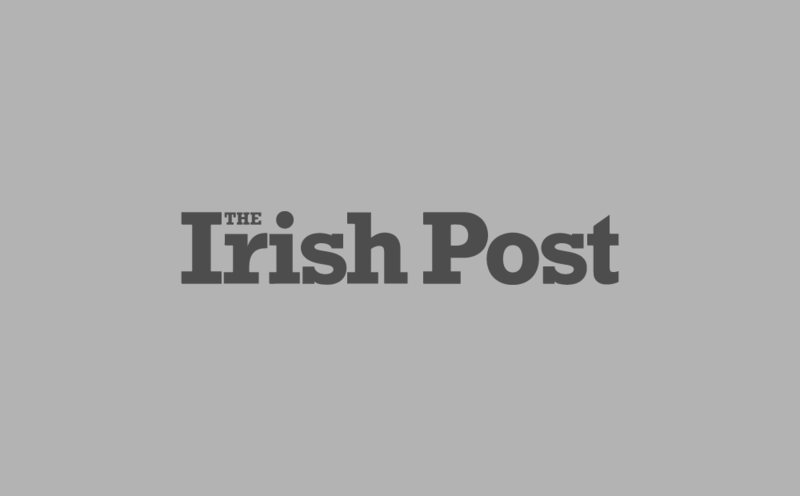 You don’t have to be a bloke to be onboard with this latest distinctly Irish Valentine’s Day sweet treat offering though. Baileys Irish Cream is the traditional tipple of many a Christmas over in the Emerald Isle. But every day can be Christmas thanks to this new chocolate-based salty caramel offering from the Irish cream specialists. Because Bailey’s have got a set of chocolate salty balls with your name on them. Or, to be more precise, they’ve got some ball-shaped salted caramel Baileys chocolates with your name on them. Available at your nearest ASDA, Morrisons or Co-Op, this could be the perfect sweet treat for anyone pining for home. 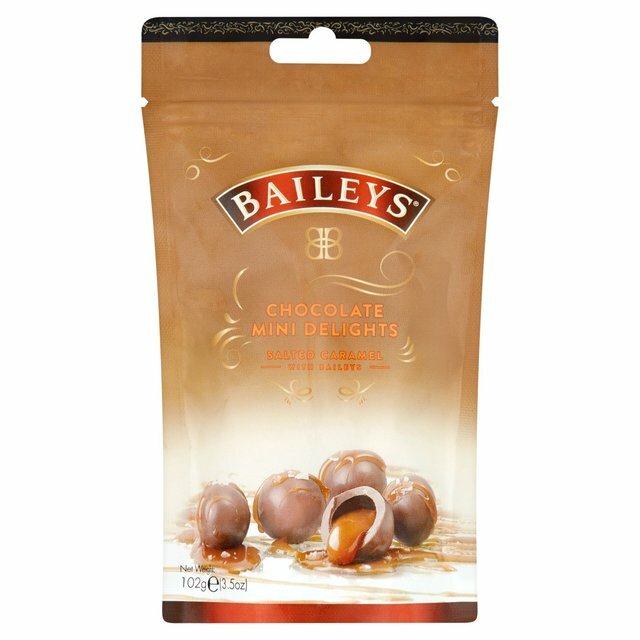 Launched last November, these Baileys chocolate treats come in either a pouch or tube and look every bit as good as they sound. Inside each and every chocolate shell is a mini truffle oozing a salty caramel centre and a dash of the famous Irish cream. They can be purchased online today but one customer over at Morrisons has already posted a warning online.